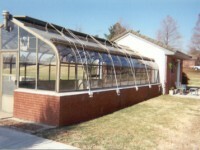 Glass Garden Builders was brought 1,600 miles from Old Lyme, Connecticut to the town of Seminole in central Oklahoma to repair a 24 year old construction mistake by a local greenhouse contractor. 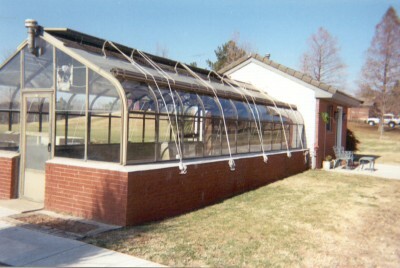 This 15′ by 25′ Lord & Burnham greenhouse was manufactured in 1982 – the last year of Lord & Burnham’s existence. 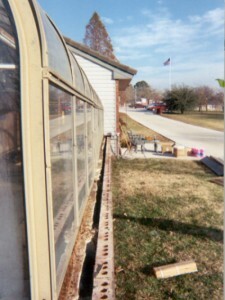 In erecting it, the local contractor – who was not a greenhouse expert – erroneously assumed that a sill made of wood should sit between the foundation wall and the aluminum frame. 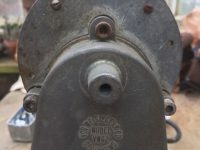 In actuality, concrete should be used for this purpose. 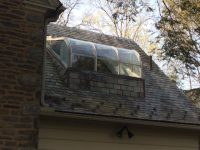 After two and a half decades of constant exposure to moisture, the hardwood used by the local builder had rotted badly, exposing the frame and greenhouse glass to settlement and damage. 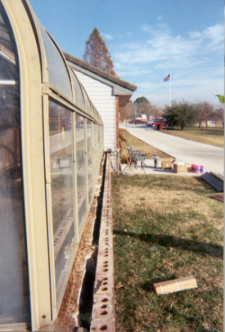 Our Greenhouse contractors carefully removed the rotted wood – one section at a time – and replaced it with the concrete that should have been used in the first place. 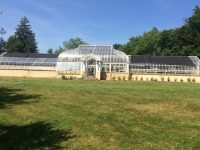 This careful approach avoided having to dismantle and re-erect the entire greenhouse, thus saving its owner significant expense.